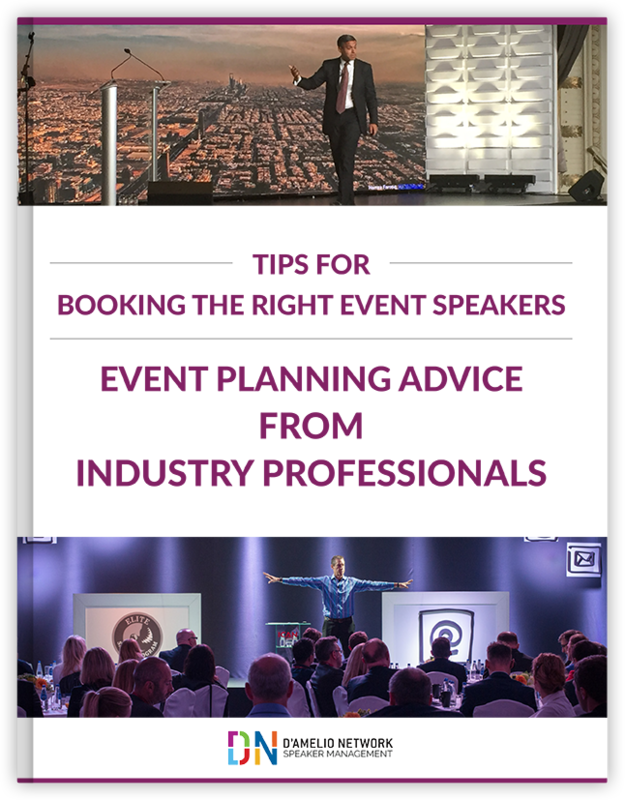 Event planner career choices: Could you be a speakers' bureau agent? A career as a speakers' bureau agent After 40+ years as an agent in the speaking industry, I now manage a small group of top experts who speak. In my new life, I work with most speakers’ bureaus on a regular basis. They often ask me if I know someone who'd make a great agent. Sometimes I do - but most times I don't. A SIMPLE CHANGE MADE A HUGE DIFFERENCE It’s not every day you can make a simple change that has an enormous impact on the way you feel and the way you work. At the end of 2016 I did just that. I bought a stand-up desk. Of all the healthy workplace ideas I've tried, this has made the greatest difference. Like so many people, I spend my days sitting in front of a computer. In my case I’m booking speakers for events -- communicating all day with event planners, agents from bureaus, and my speaking clients. I'm a morning person – I start around 5:00 AM with a computer in my lap – sitting on my office couch with a coffee. I move to my desk around 7:30 and stay there pretty much all day – winding up my day at around 6:00 PM. That's a lot of sitting - and I've been working like that a long time.